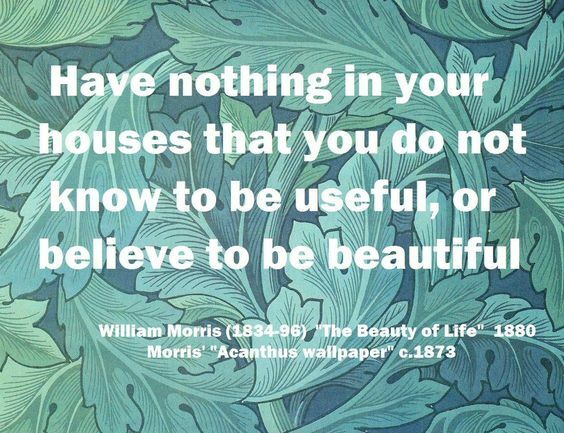 Things are warming up at last in Toronto, and last Saturday was particularly special with our society's annual celebration of Morris's birthday (his 183rd!). Dr. Sheila Latham gave a engrossing and entertaining illustrated presentation to a larger-than-usual audience. The subject was Morris in Oxford, and this was followed (left) by a toast given by Sheila, and birthday cake. 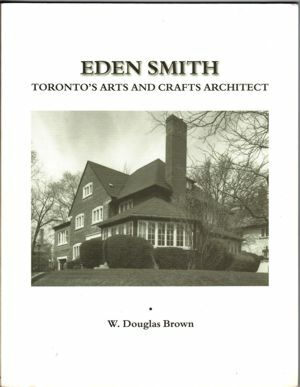 This one-day event is jointly hosted by The Guild of St. George and the William Morris Society of Canada. 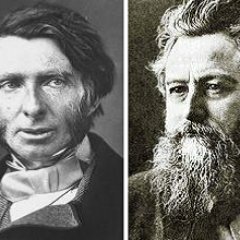 The symposium will focus on the influence of John Ruskin and William Morris on craftsmanship, both in their own time and on those who continue to honour that legacy in their work today. The day will feature scholars and artists from the United States, Canada, and the United Kingdom. For more details, visit our Future Events tab at the top of this page. 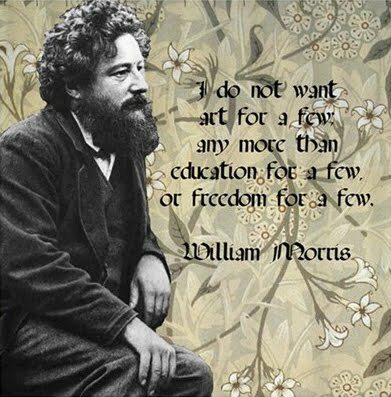 Birthday Boy William Morris will be feted by the society on Saturday, March 25. For all the details, visit our "Future Events" tab above. 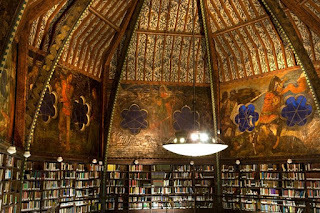 There'll be a lecture by Sheila Latham on Morris's time in Oxford. 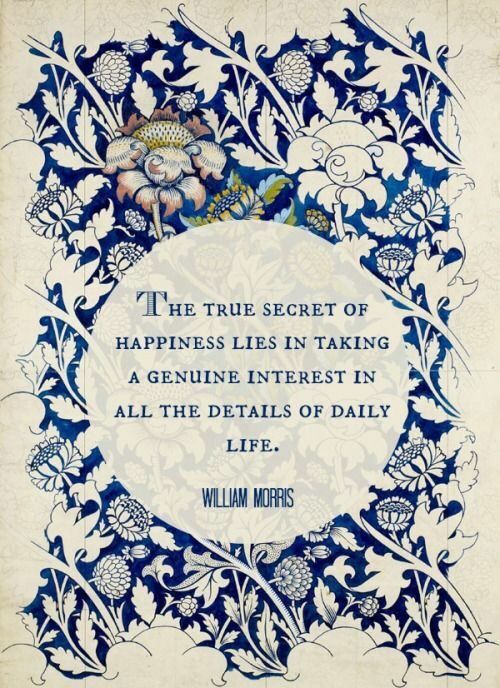 And there'll be cake. Illustration: the murals at the Oxford Union, created by Morris and friends.